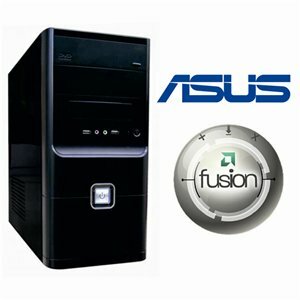 Our range of desktop computer systems are hand built from scratch by our experienced technicians. Parts are selected straight from the shelf and built to order to ensure the best price available at all times. These systems are our what all our years in the business comes down to. Specifications tailored through experience for specific tasks and hand built to order, these systems offer the ultimate performance for the price range. These systems are pre-built but require an operating system to be installed before they can be used. Once an operating system is intalled simply plug the system in and your ready to go! Full system specifications are shown. For more information on each component please click on the tabs above. 3000rpm systems come with a 1 year warranty with us and each component typically has additional warranty with the manufacturer. Dont know what you are looking for or simply want to customize this system to your specification? Feel free to contact us for more help! This product needs to be assembled in our Brown Street warehouse and then tested before dispatch. Goods therefore may not leave us same day but could take 2/3 days. 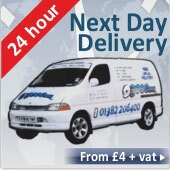 The majority of items however leave on the same day as long as ordered before 3pm.